For maximum performance on pitches with short grass when the ground is firm, choose hard ground rugby boots from Lovell Rugby. 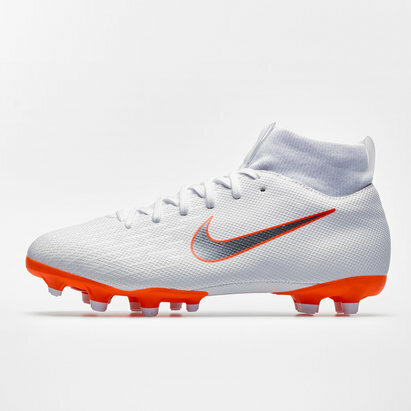 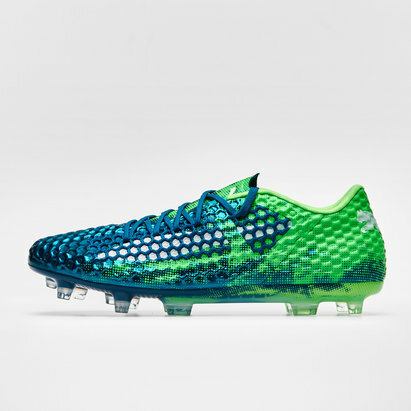 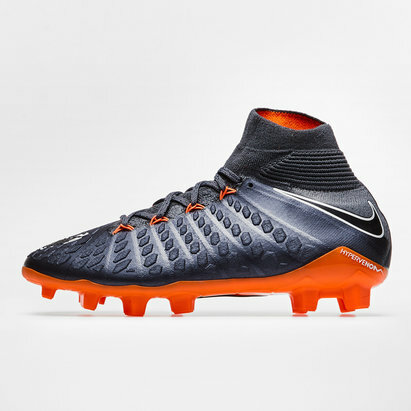 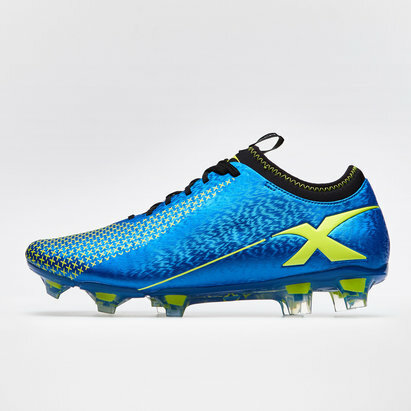 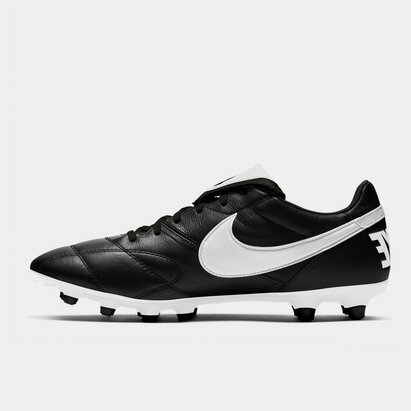 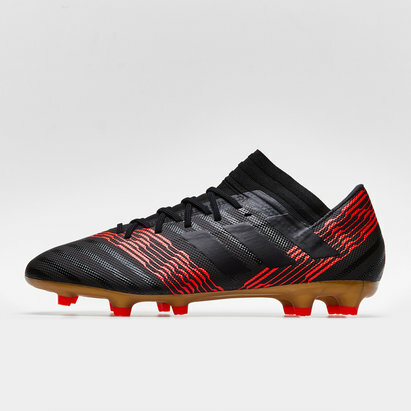 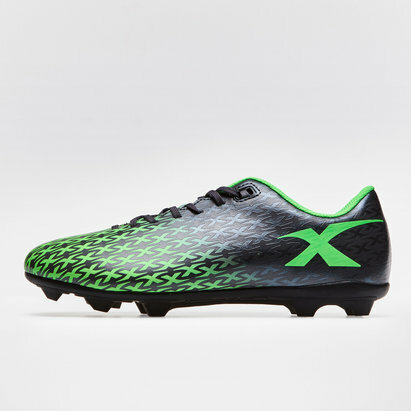 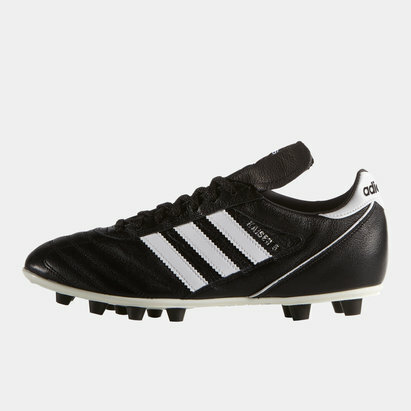 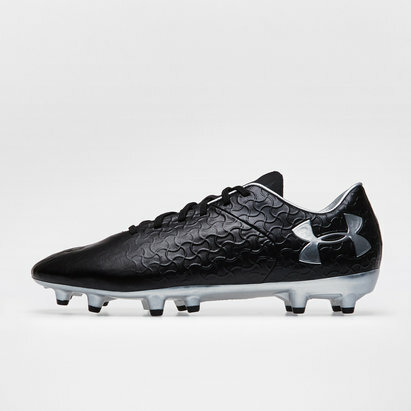 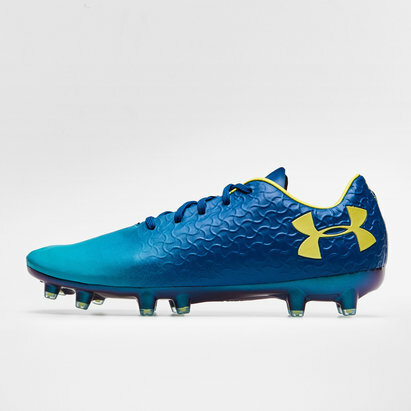 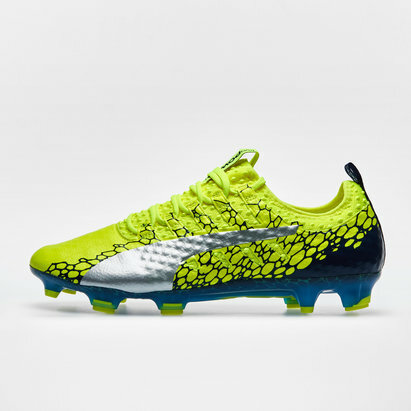 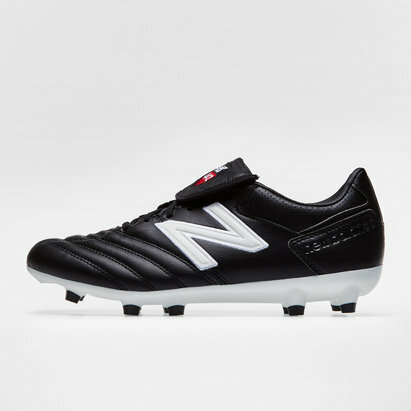 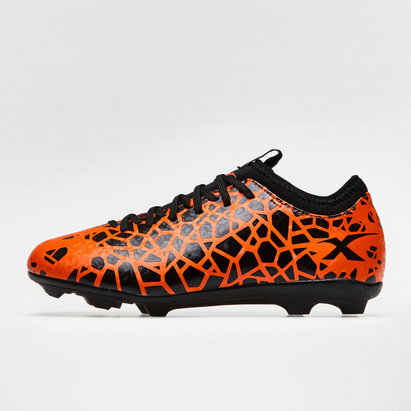 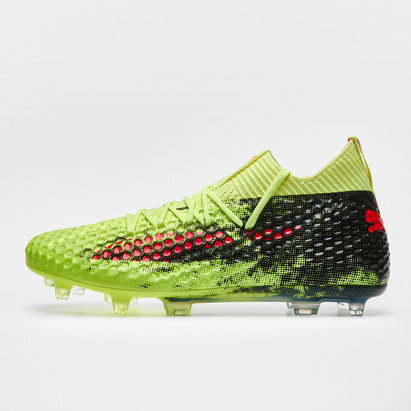 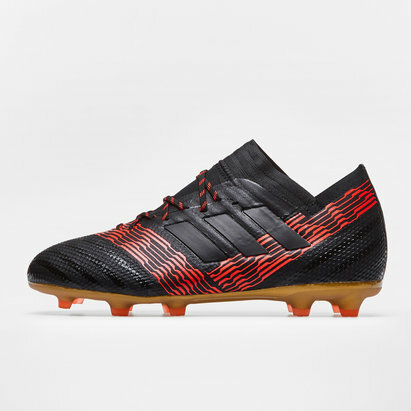 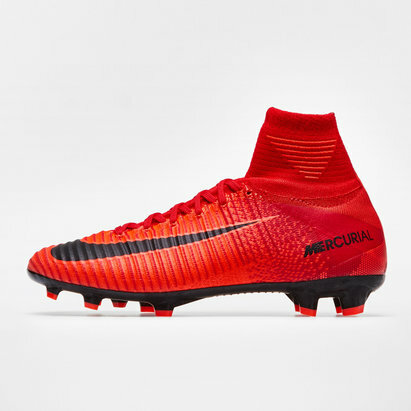 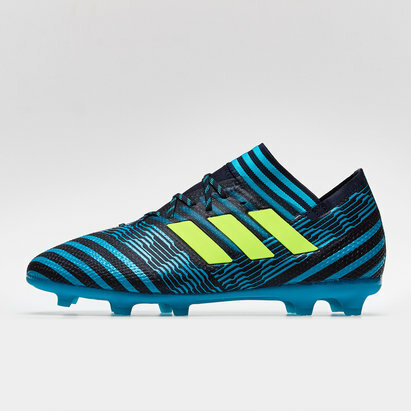 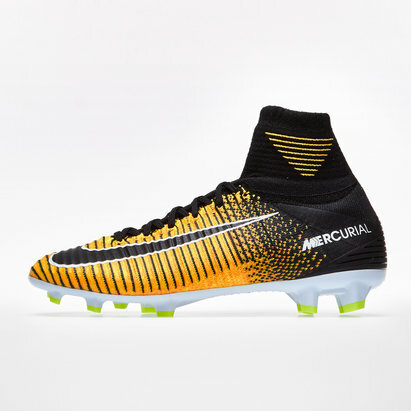 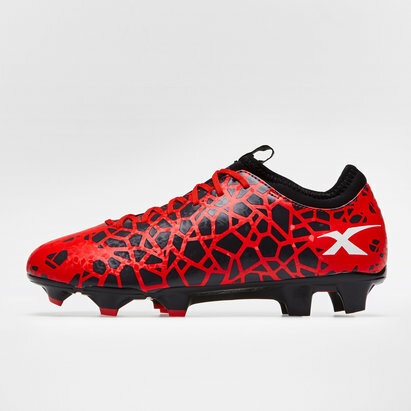 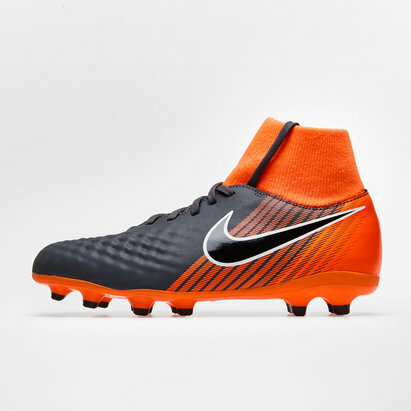 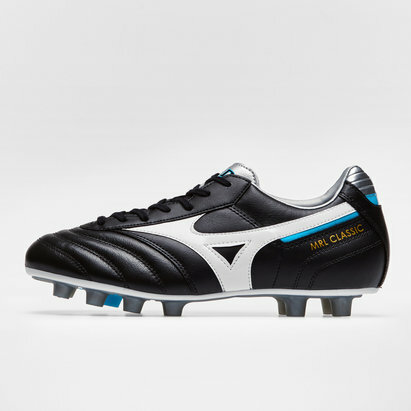 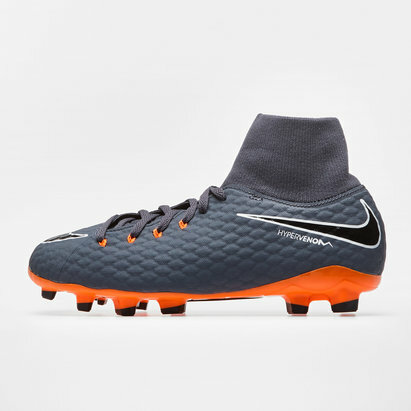 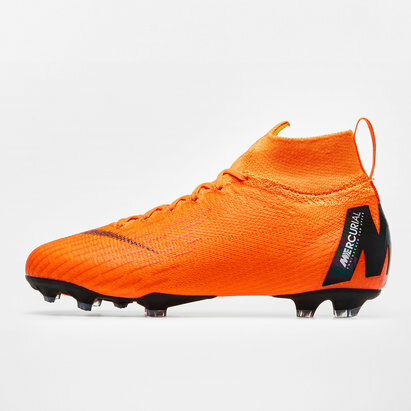 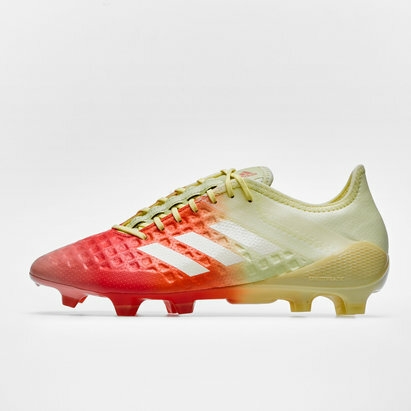 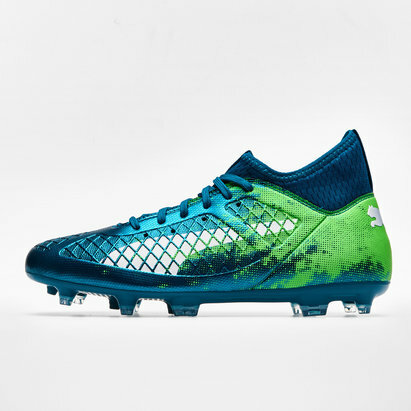 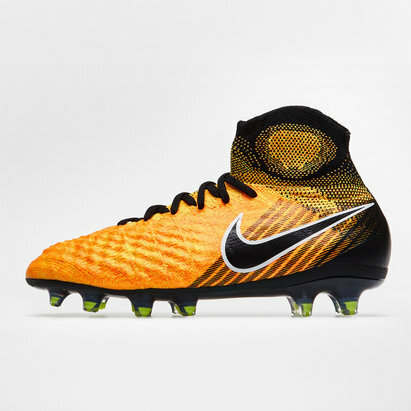 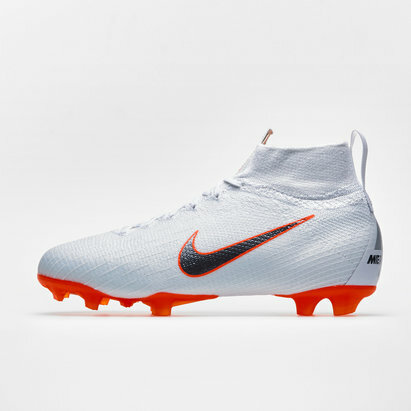 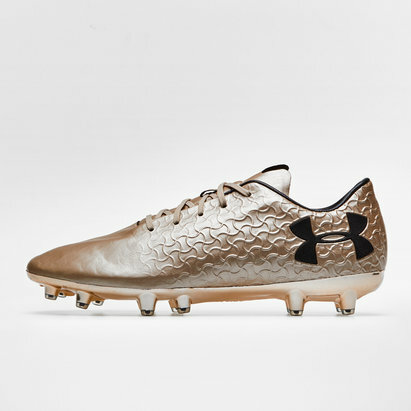 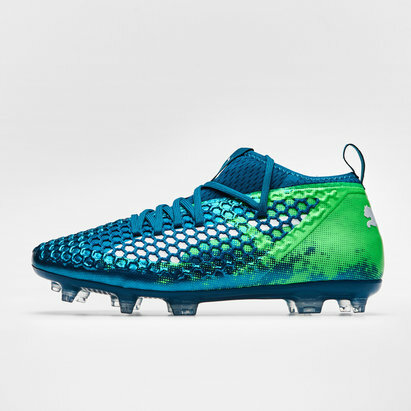 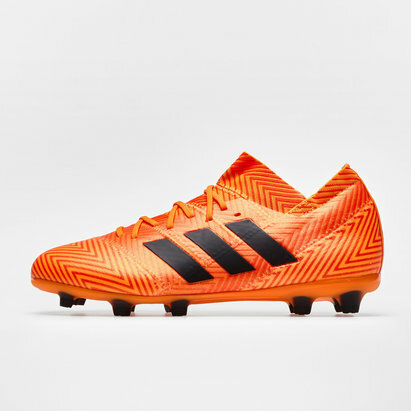 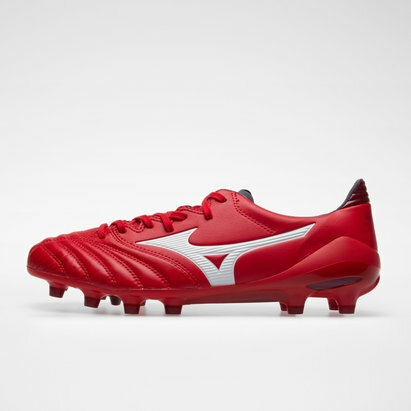 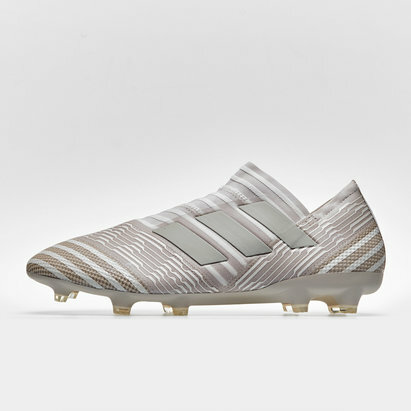 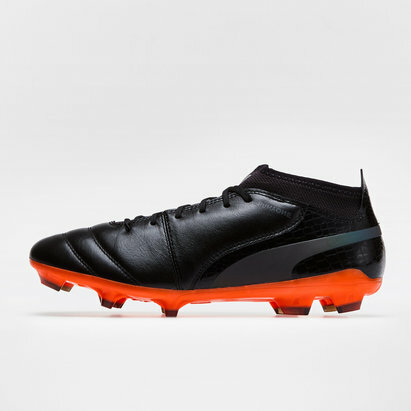 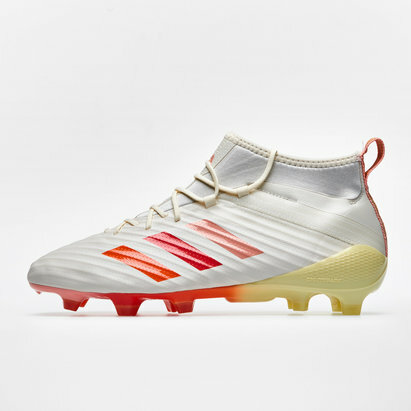 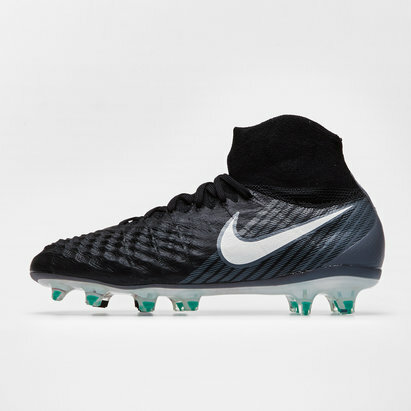 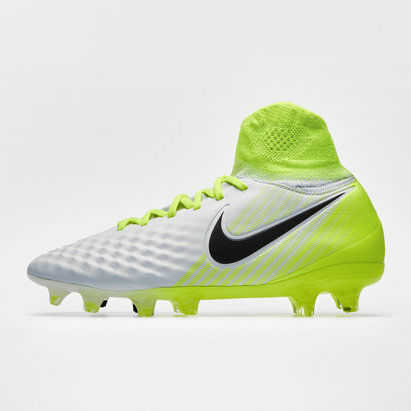 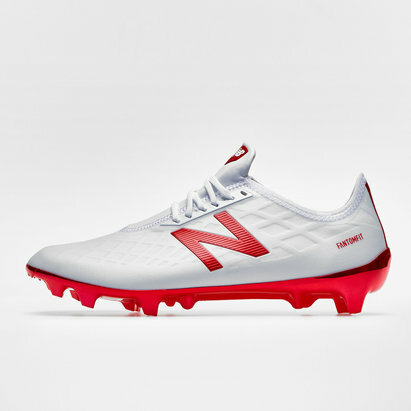 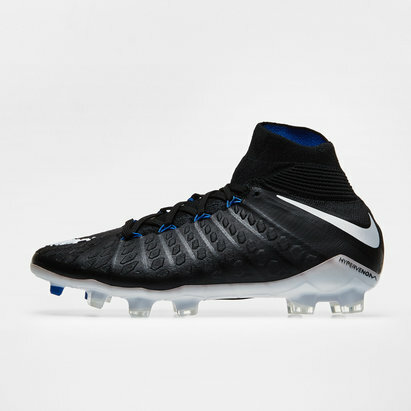 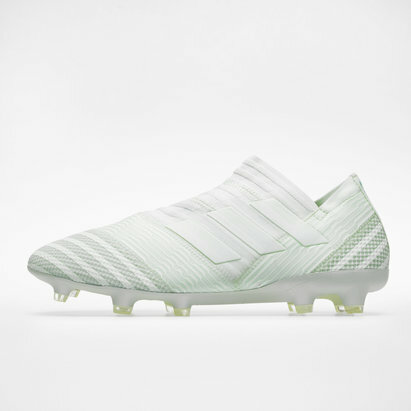 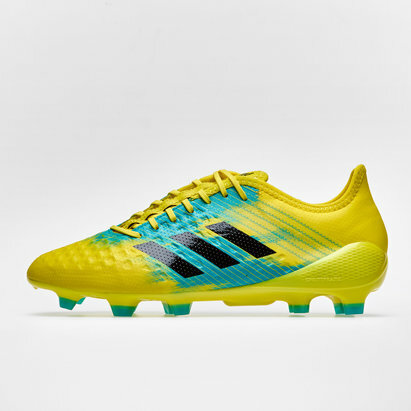 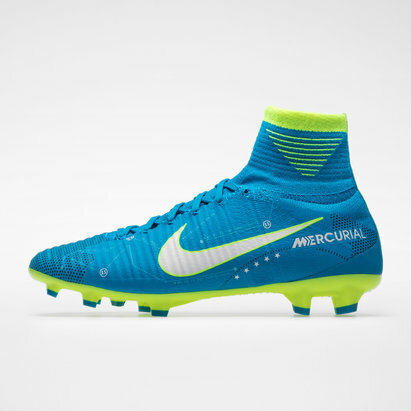 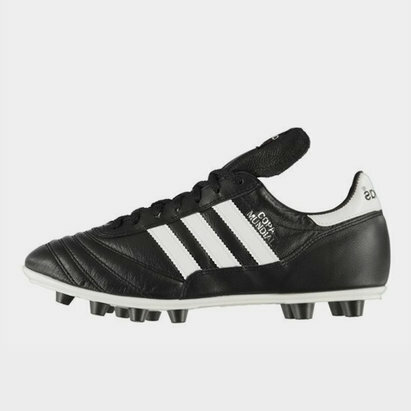 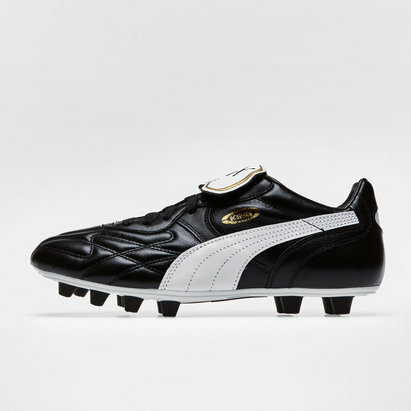 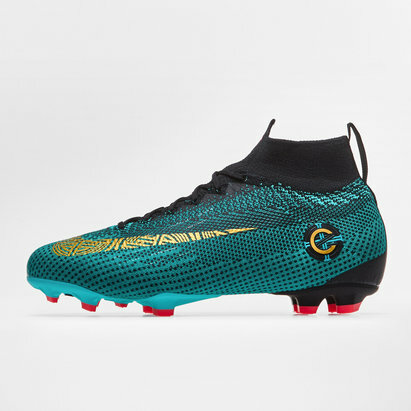 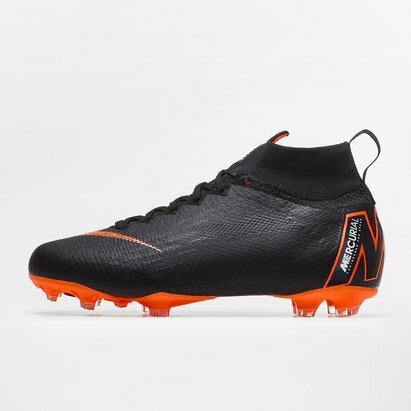 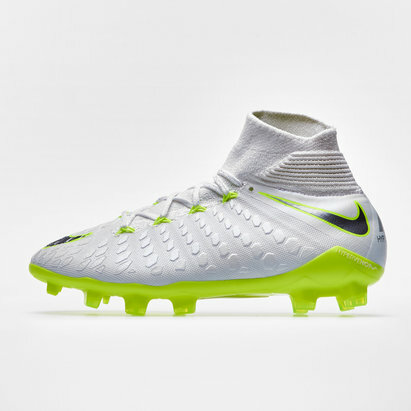 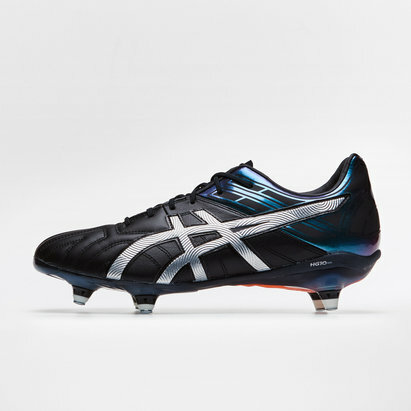 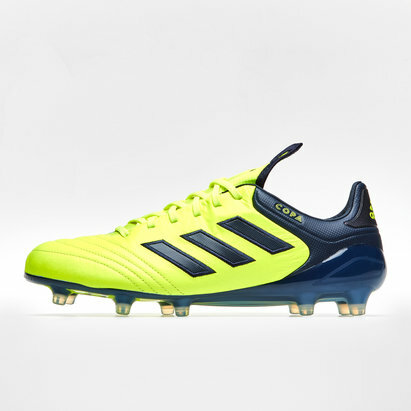 Rugby boots for firm ground use blades, short-moulded studs or a mixture of the two to provide a solid grip underfoot while at the same time reducing the risk of injury. 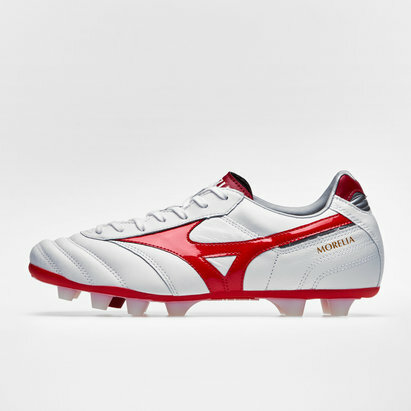 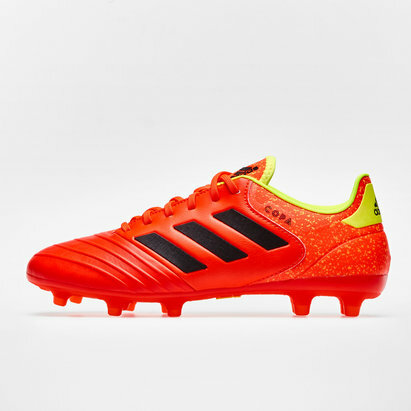 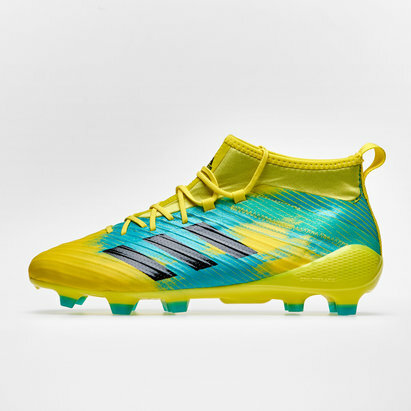 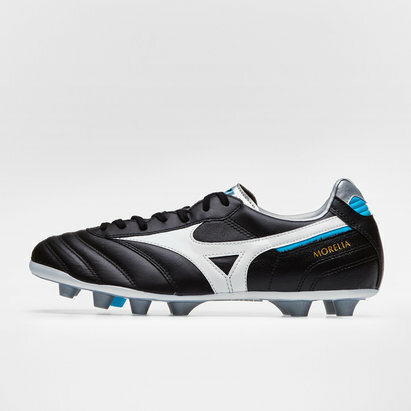 Check out Lovell Rugby's firm ground rugby boots range today.